No trip to Amritsar is complete without a visit to the following sites. 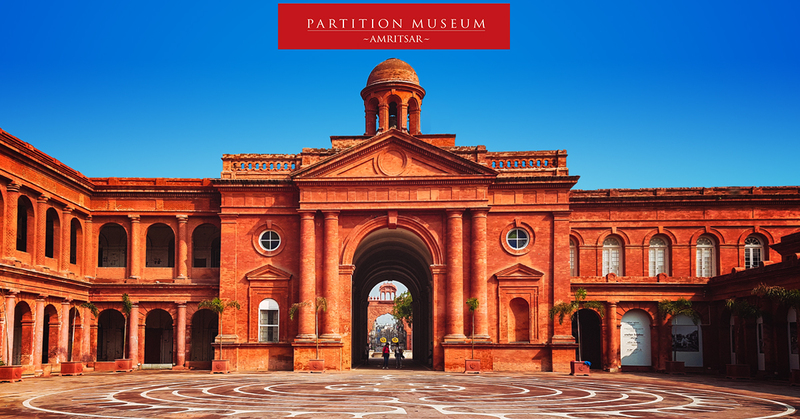 Any visitor to Amritsar can begin her or his journey at the Heritage Plaza, which extends from the Town Hall (which houses the Partition Museum) to the Golden Temple. This area was redeveloped and the new plaza complex was inaugurated in 2016. The Golden Temple, or the Harmandir Sahib, was founded in 1604 by Arjan, the fifth Sikh Guru. It serves as the main gurdwara or place of worship for the Sikhs and is their most important pilgrimage site. The temple is located at the centre of a tank, or Amrita Saras. The best time to visit the Golden Temple is in the early hours of the morning or late in the evening when the weather is pleasant and the temple is less crowded. The temple also hosts the world’s largest langar or free meal for all visitors. One can even volunteer to cook for the langar and participate in this daily practice. The temple is open at all hours of the day. It also houses an interpretation centre for visitors to learn more about the site and its history. 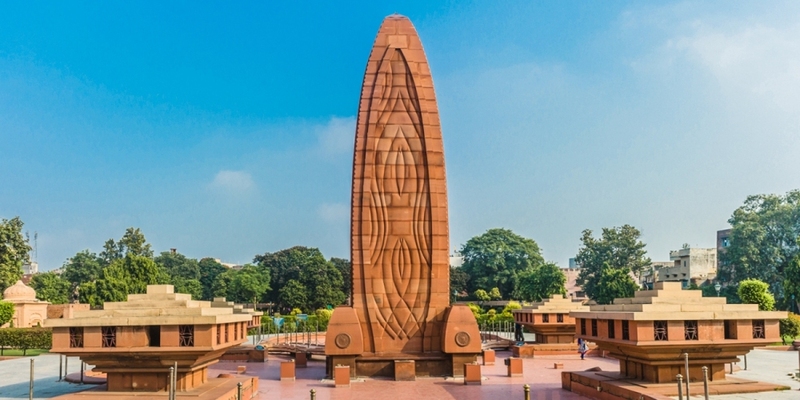 Located close to the Golden Temple, is Jallianwala Bagh. This is a memorial to those who were killed on 13 April 1919, when Brigadier General Dyer opened fire on an unarmed, peaceful crowd gathered in the Bagh. The memorial was later built to commemorate this incident, preserving the walls that bore bullet marks from General Dyer’s firing. 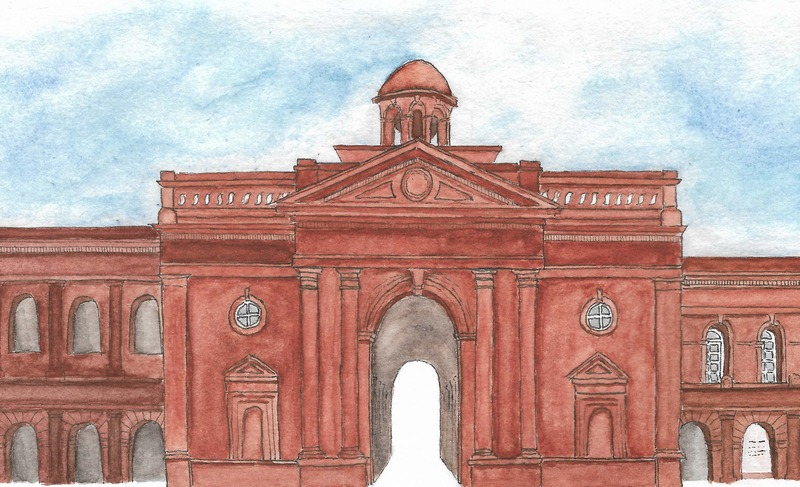 To know more about this event and its historical significance, you can visit the Partition Museum located at the other end of the heritage plaza. An exhibition on the Jallianwala Bagh massacre of 1919 is currently on display at the Museum. The Partition Museum tells the story of the largest migration in history, affecting an estimated 18 million people. A people’s museum, it focuses on people’s stories and experiences, through the use of donated objects, memorabilia, and oral histories. Visitors to the Museum recognize stories of their own families, their parents and grandparents. Families were torn apart, people migrating by trains on both sides of the new borders were butchered, women were abducted and raped, and the consequences were felt for decades afterwards. The Museum is a space for reflection on this period of history and the experiences and memories shared across many borders. At the end of your visit, you can write your thoughts on paper leaves that are then placed on the Tree of Hope, as a metaphor for greening the landscape through empathy and human connection. The Museum is located in the Town Hall building, which used to be a kotwali, or a jail and the prison cells still exist and are open to the public. The Museum is open from 10 a.m. to 6 p.m.
After viewing the displays in the Museum, you can then visit the Wagah border. The Wagah-Attari border is the only crossing over land between India and Pakistan. Every evening visitors can watch the Beating Retreat ceremony. Keep in mind that the ceremony starts at 5.00 p.m., and it is advisable to be seated by 3.00 p.m. The border is approximately 40 minutes from Amritsar. This trip can also be combined with a visit to Pul Kanjri, a site Maharaja Ranjit Singh would visit on his way to Lahore. Additionally, the Gobindgarh Fort is a heritage site to visit, and is open to visitors from 10 a.m. to 10 p.m. Other museums include the Punjab State War Heroes Memorial and Museum and the Toshakhana or Coin Museum in the Gobindgarh Fort (open from 10 a.m. to 7.30 p.m.). For a unique and exciting way of exploring Amritsar, you could take a cycle tour with City on Pedals. They offer heritage and street food tours which take place in the mornings and evening respectively. Walking tours are also available, as are day tours to Wagah and villages in rural Punjab.